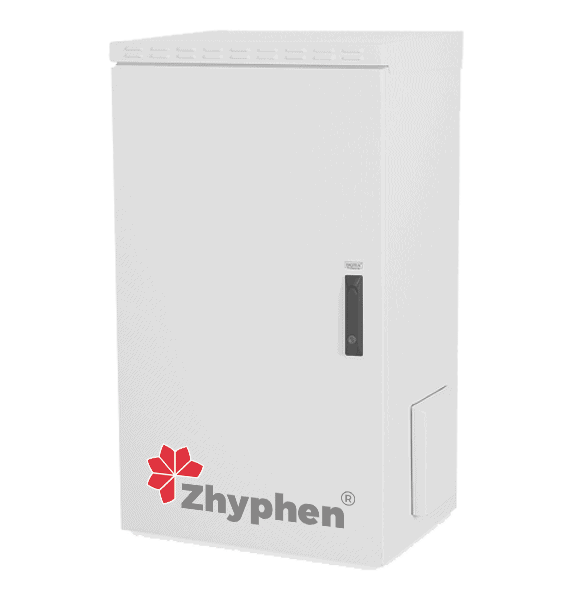 At Zhyphen we believe that energy storage is a fundamental part of the world’s future energy supply for both environmental & economic reasons. 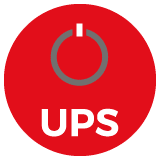 Energy storage solutions (ESS) allow consumers to store electricity at times of high generation and use it when demand and therefore price is highest making considerable cost savings. 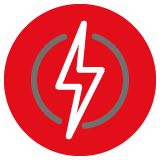 Storage technology also offers new revenue streams for the consumer such as when balancing electricity supply & demand both on very short timescales such as frequency response. 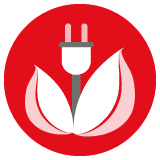 Also, for longer periods such as participation in the capacity market to ensure availability of power at times of highest demand (Virtual power plants). 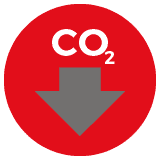 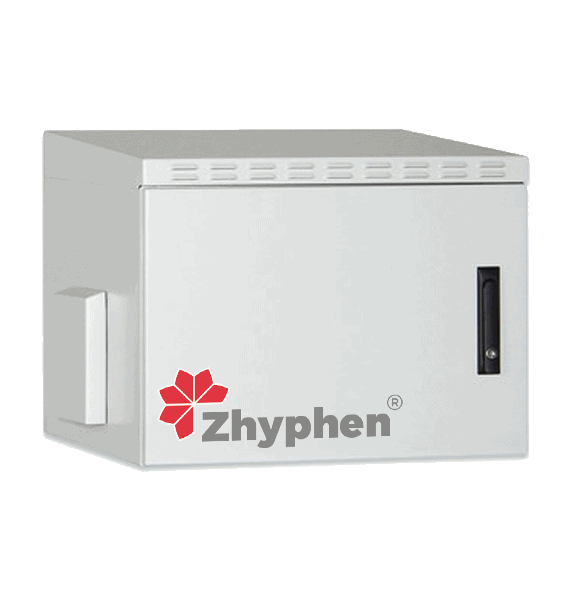 Zhyphen ESS can help to make grids more resilient, flexible & sustainable. 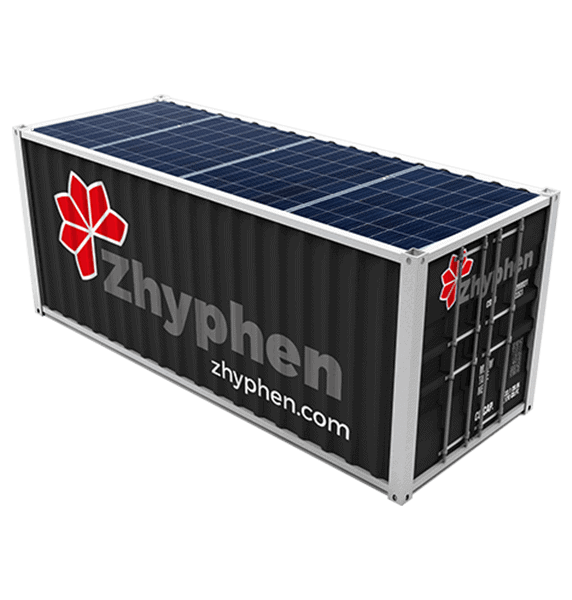 Zhyphen Energy Storage Systems can store the free, abundant energy from solar, wind or other renewable energy sources crucial in eliminating fuel poverty & reducing carbon emissions. 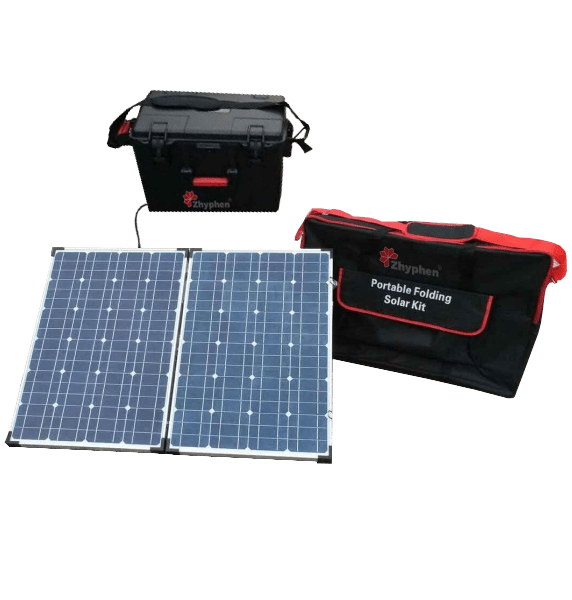 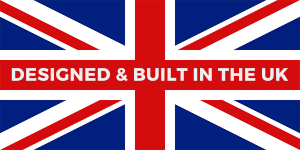 They can be deployed in remote off grid locations, developing countries or disaster relief areas without the vast infrastructure costs associated with traditional power supply networks.